CAR WRAPS deliver your information in a unique way. Your Vehicle advertising will reach everyone without discrimination. The numbers equate that we are a very visual society, driven by effective advertising and marketing. Vehicle advertising caters to all levels of business and helps convey your message like no other form of advertising can achieve. In Johannesburg, South Africa, vehicle wraps have become very popular. In fact, you may have seen our work on the road without even realizing it. We’ve been wrapping cars, boats, trucks, RVs, buses, and other vehicles for many years. Wraps of all kinds have become one of the largest product categories that we sell. We’ve been nationally recognized several times for producing eye-catching designs that sell our client’s products and services. Quality designs and installations have always been our focus. Our talented vehicle wrap designers have many years of experience creating mobile marketing pieces for our clients. Our digital printers use fade resistant solvent inks to ensure longevity. Each of our vehicle wraps incorporates a clear UV over laminate that protects against abrasions and premature fading due to sunlight. Our well-trained wrap graphics installers make sure your wrap in installed right the first time. We want your mobile marketing piece to work for you for many years to come. While most people are familiar with printed vehicle wraps, we can also do solid color vehicle wraps. Manufacturers like 3M and Avery Dennison have introduced vinyl wrap materials that can change the entire look and color of your vehicle. Want to change your red car to metallic silver? We can do that. Easily. Many clients are surprised to learn the wide variety of colors, textures, and finishes that are now on the market. We offer brushed metal in many colors, carbon fiber in several colors, matte colors, glossy colors, and chrome colors as well. Car and vehicle wraps have become such a large part of our business, that we’ve created an entire site that is dedicated to wraps. If you’d like more details on how vehicle wraps can help your marketing campaign, call us directly or visit www.signagemasters.co.za. Let’s wrap your ride! Vehicle advertising reaches consumers not exposed or lightly exposed to newspaper or television. It was found that people with long commutes are more difficult to reach with newspaper advertising. Did you know that 92.6% of South Africans travel in a vehicle each week either as a driver or as a passenger? Signage Masters business that specializes in car wraps, custom signs, and printing services. As a local Johannesburg CAR WRAP company, we cater to businesses who want to get their name in front of thousands of people every day. On an average day, the number of impressions that a CAR WRAPS make is between 30,000 and 70,000. Our Vinyl Car Wrap has been designed to last for more than five years, and it is available at a very affordable price. That’s why a lot of businesses are turning to Signage Masters for their Johannesburg Truck signs and VEHICLE WRAPS. For businesses that don’t want a permanent vinyl CAR WRAP, they can opt for car magnets. You can easily stick the magnet to the side of the car to advertise the business, and take it off when needed. Car magnets are more durable than stickers. They also require low maintenance and don’t need any special care. We also create vinyl car wraps for decoration purposes. 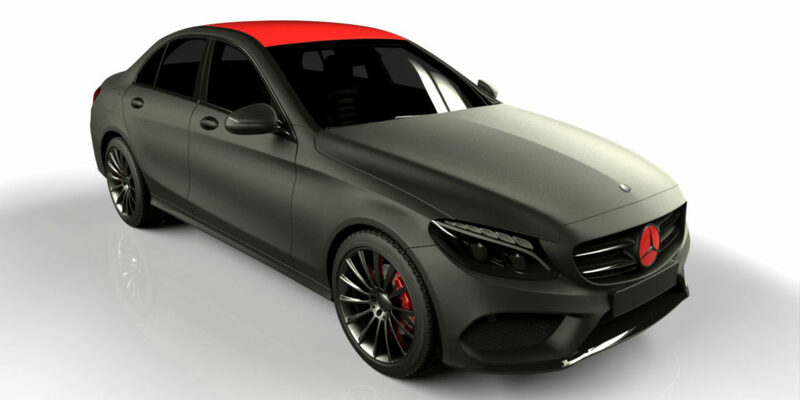 We provide custom graphics and racing stripes for car owners who want to decorate their cars. You can send us your design, and our team will make sure you are satisfied with the finished product. Signage Masters also offer various Miami sign and banners, such as indoor signs, outdoor signs, and parking signs. We provide indoor signs to businesses, schools, office buildings, churches, and any organization. This type of sign reinforces the image of the company or act as advertising for the brand. We can create banners, vinyl signs, or any type of full-color sign of any size. Some of the indoor signs include welcome signs, directory, wall murals, lobby signs, merchandising, ADA signs, floor graphics and more. We also provide outdoor signs that will make people notice your business in Gauteng. This type of signs comes in various shapes and sizes. We will suggest the right material for your sign. We can also deliver signs made of CNC cuts. Some examples of outdoor signs include exterior building signs, monument signs, and more. Lets start your project today! !